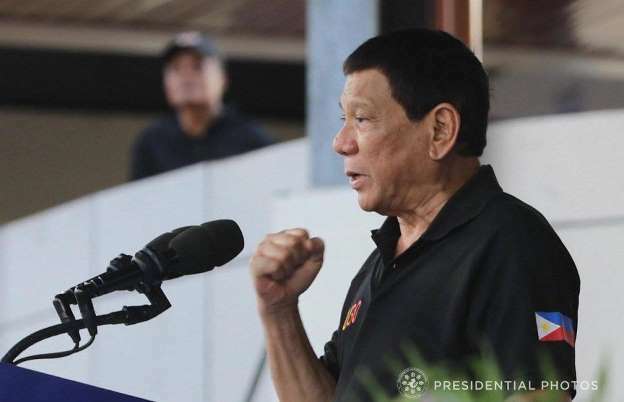 In light of the arrest of the Australian nun Sister Patricia Fox, President Rodrigo Roa Duterte has made it clear that foreigners that would only want to bring down the government are not invited. And they will be arrested if they infiltrate the country. Fox has been in the Philippines for 26 years due to her work with indigenous people yet recently, she rallied with the leftist organizations and was arrested under orders of the Immigration Commissioner Jaime Morente soon after. "Kayong mga left, do not ever, ever try to invite. I will not allow them in this country." The Philippine President then made the consequences clear and the proper conduct that these foreigners must withhold in the country with regards to their issue on human rights. "And if they decide to enter surreptitiously, they will be arrested. But if you come here, just deliver your piece about human rights in the proper way." Duterte stated. "Beginning today, I will decide who gets in, who gets out. You want to question that, you go to court and I will follow. But until then, you do not mess up with the sovereignty of this country."